Elegantly outspoken is the best way that I can describe Chicago artist Noname. As shown in her new album, Room 25, this rising star cuts to chase and says what she wants to say, but not without doing so in a calculated, intelligently charismatic way. No better song from her sophomore offering embodies this better than “Blaxploitation”, which receives a visual companion today. Notably, this is Noname’s first music video, and as is the case with all of her music to date, she outdoes herself with this set of visuals, utilizing a short film format to tell the story of a song so deeply ridden with soul and density. 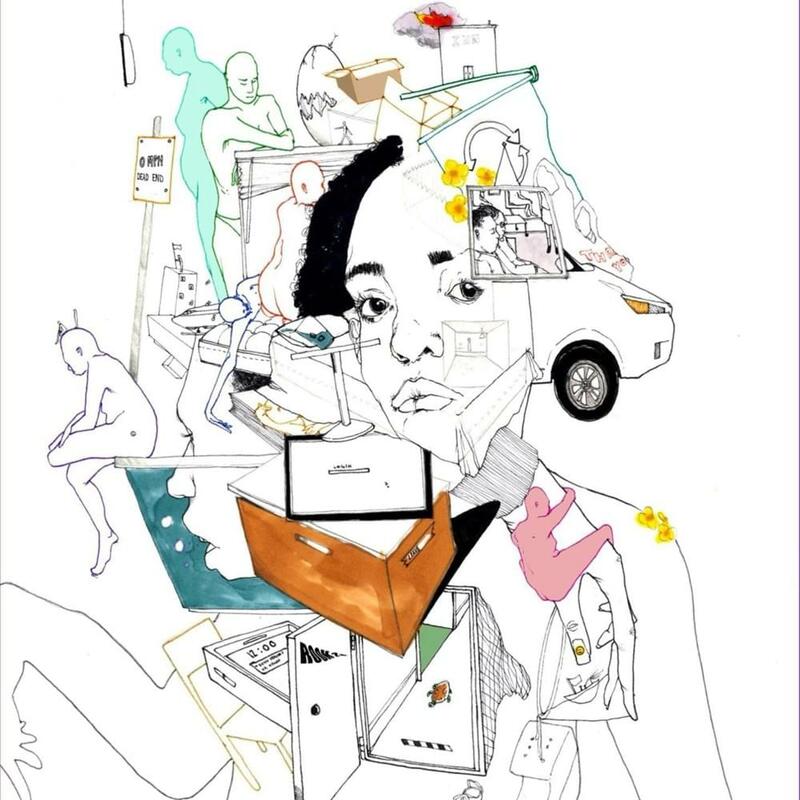 “Blaxploitation” is a reminder that Noname is going to be around for a while, so I’ll let this one speak for itself. Watch the new video below and if you haven’t already, stream Room 25 here!